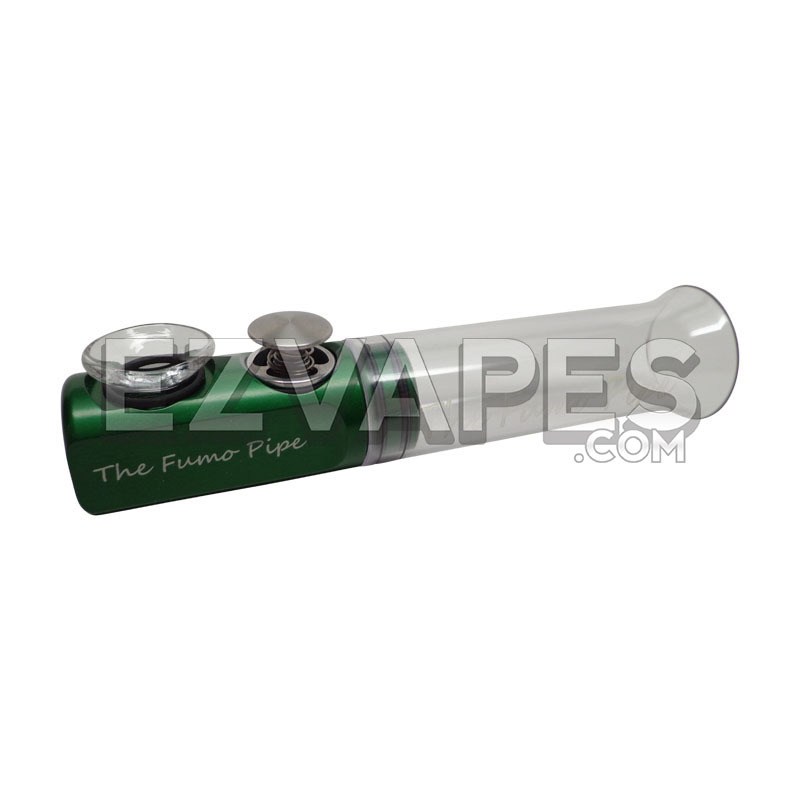 The Fumo Pipe has been a best seller and customer favorite for some time now. Its easy operation and durable design make it a go to tobacco pipe for those who need something quick and easy when they are away from home. The Fumo Pipe originally comes with an aluminum bowl with stainless steel screen, but now you can enahnce your experience with this new Fumo Pipe Glass Bowl. 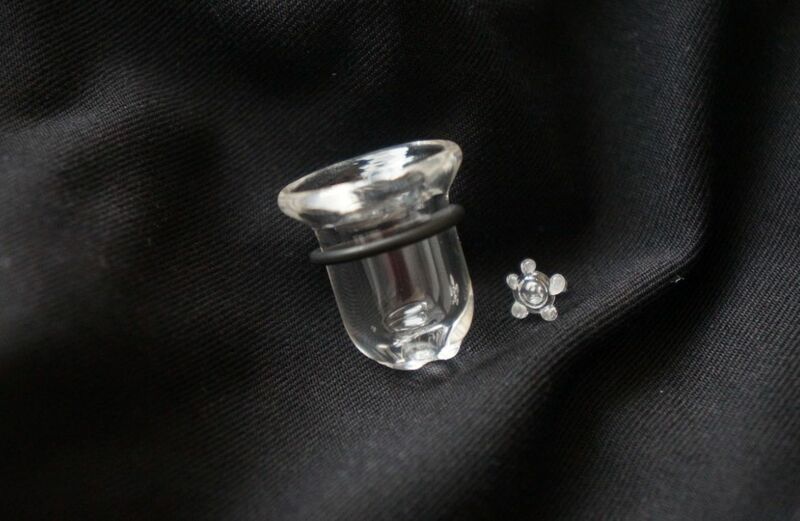 The galss bowl comes with a glass screen that drops right in, so you never need to replace the screen, simply clean it as you would the bowl and you are all set. With the glass bowl you can now enjoy the full flavor of you material of choice, with no outside taste interfering at all.